Increase the number of health and social services technicians and professionals able to meet the needs of English-speaking people in Quebec’s regions. Increase institutions’ capacity to hire these technicians and professionals by giving the institutions incentives to create internship placements and offering support for the supervisors. 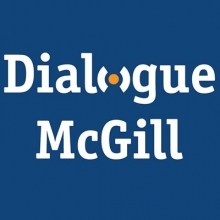 Empower community networks to partner with Dialogue McGill for the recruitment and retention of healthcare and social workers in their region/community. Increase the number of new graduates capable of obtaining jobs in the different regions of Quebec in order to offer services to English-speaking clients. The Retention Incentives component brings two categories of partners into play: community networks and educational institutions.